Nancy McClelland and Lars Rachen are experts in 20th Century and contemporary decorative art and design. They have been involved in bringing some of the great works from these eras to the market place and also offer clients highly detailed guidance on all areas of maintaining and growing significant collections. McClelland+Rachen advised the executors of the estate of Francesco Carraro in Venice. A successful solution was found in establishing the Fondatione Chiara & Francesco Carraro which is now permanently housed in the Galleria Ca’Pesaro, the International Museum for Modern Art in Venice. 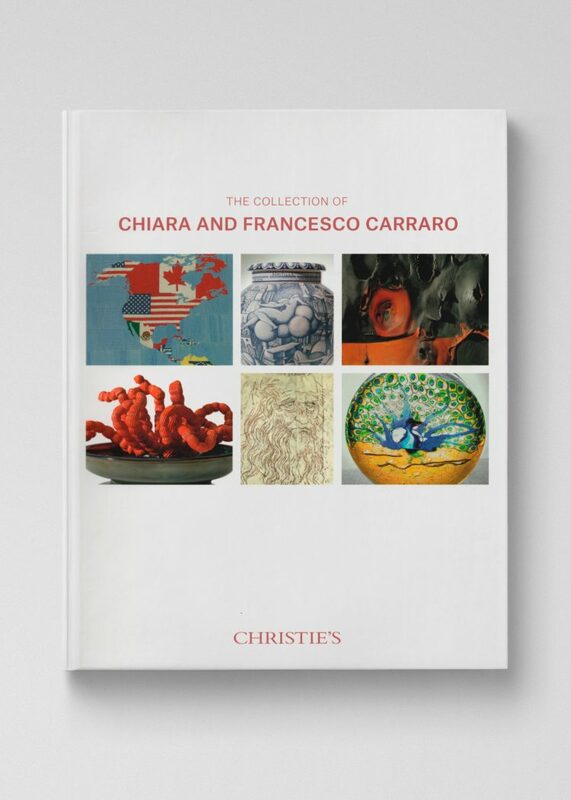 In order, for the estate to fund the Foundation, McClelland + Rachen advised that a small selection of the collection comprising Arte Povera paintings, decorative arts and a large group of 20th century Venetian Glass be sold at auction. The two part sale at Christie’s New York, with a low estimate of $4.5 million, generated a total of $12.5 million, securing the future of the Foundation. 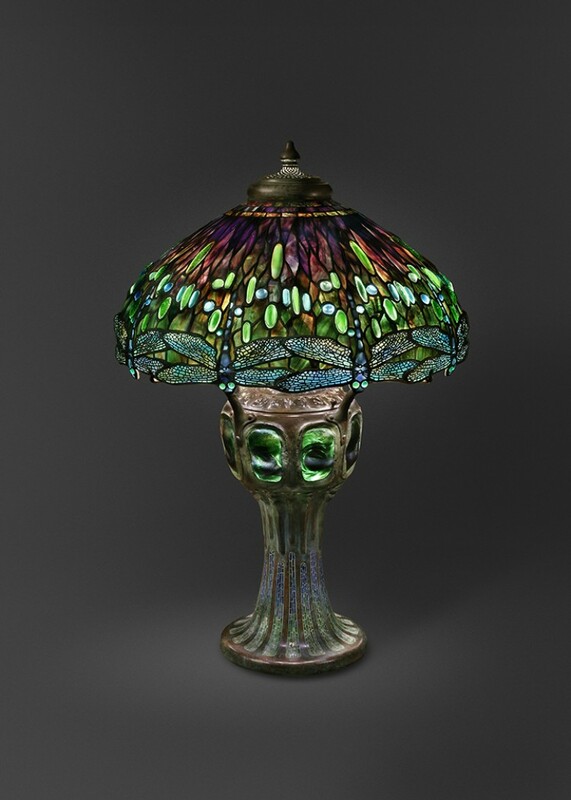 An important “Drop head Dragonfly” leaded glass, turtleback tile and bronze table lamp. McClelland + Rachen organized a private treaty sale of this lamp to the Art Institute of Chicago. 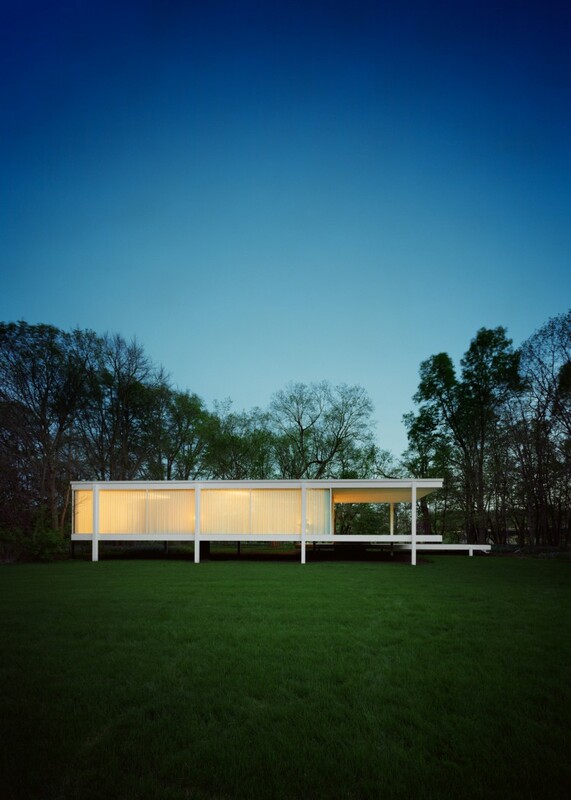 McClelland + Rachen was retained by Lord Palumbo, the owner of the Farnsworth House, to advise initially on marketing and then on all aspects of its sale. Under the firm’s guidance, the house was consigned to Sotheby’s New York in 2003 and sold for a record price to a group of philanthropists, representing the National Trust for Historic Preservation and the State of Illinois. 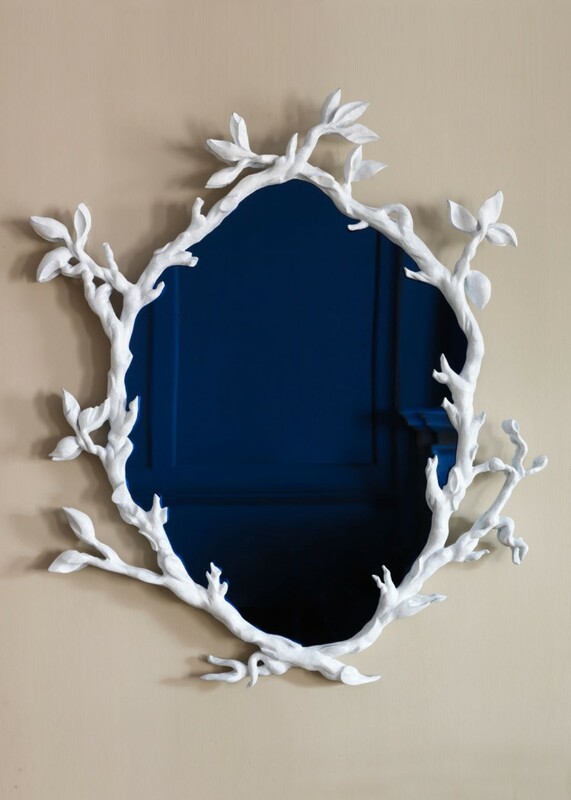 A pair of mirrors, cast bronze with white patina and blue Azure handmade glass. Edition of 4 pairs. 2A/P. 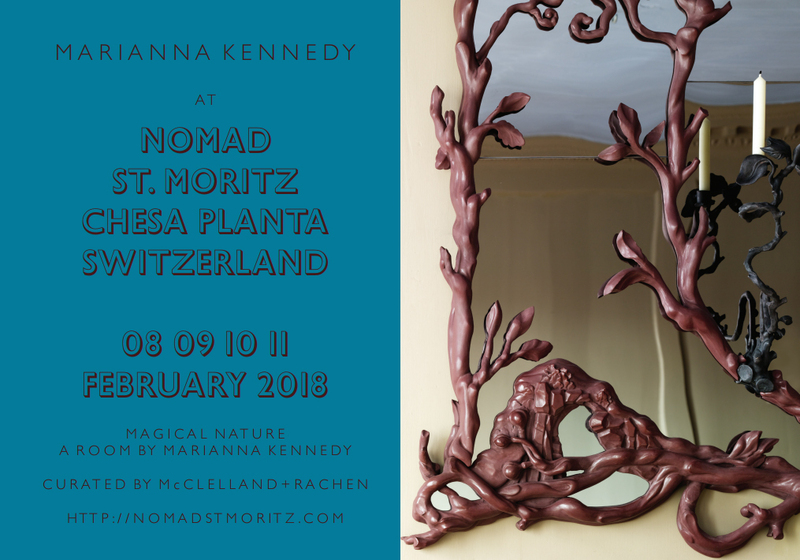 Artist Marianna Kennedy is represented by McClelland + Rachen for bespoke projects. Her work is available at her studio in Spitalfields, London, England, and she is represented in Paris by Galerie Chastel Marechal. 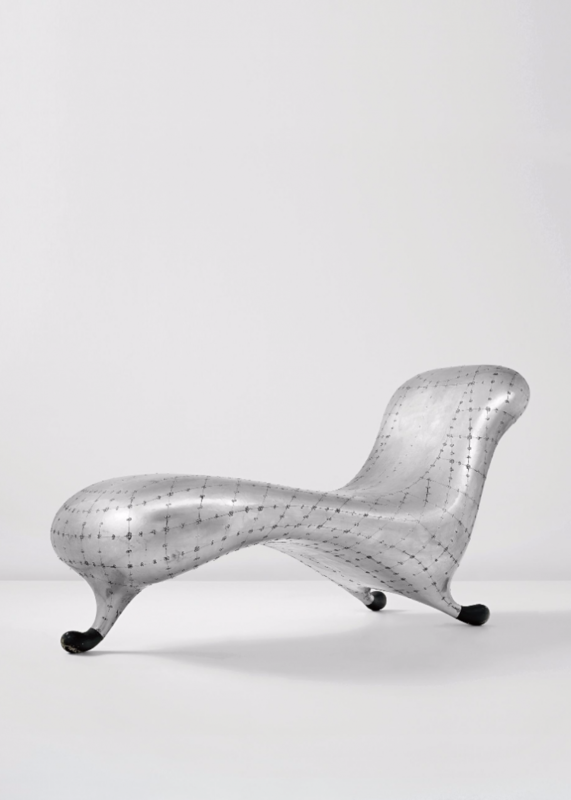 This example of the Lockheed Lounge Chair was sold through private treaty by McClelland + Rachen. The sale included, amongst other research, consultation with its designer Marc Newson on the dating, condition and rivet pattern of this particular example. 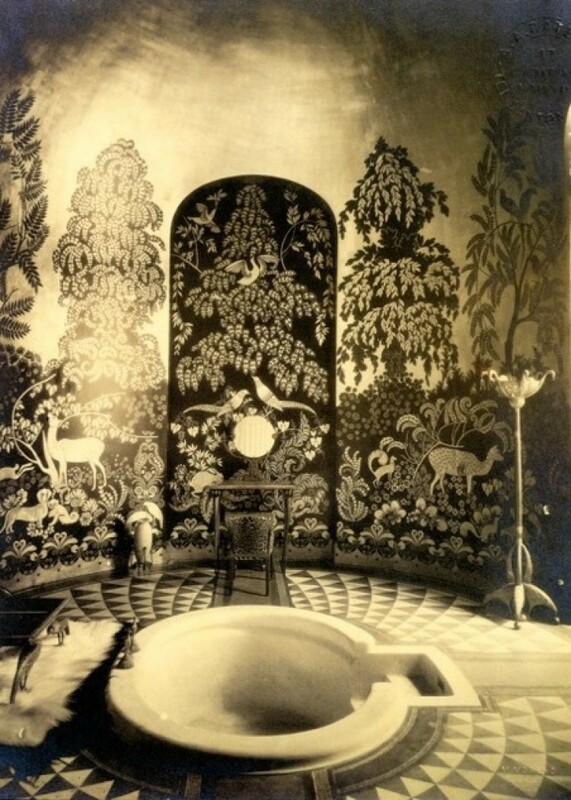 McClelland + Rachen advised the late Duchess of Alba on the sale of furnishings from this historic bathroom, designed for her mother in 1920.